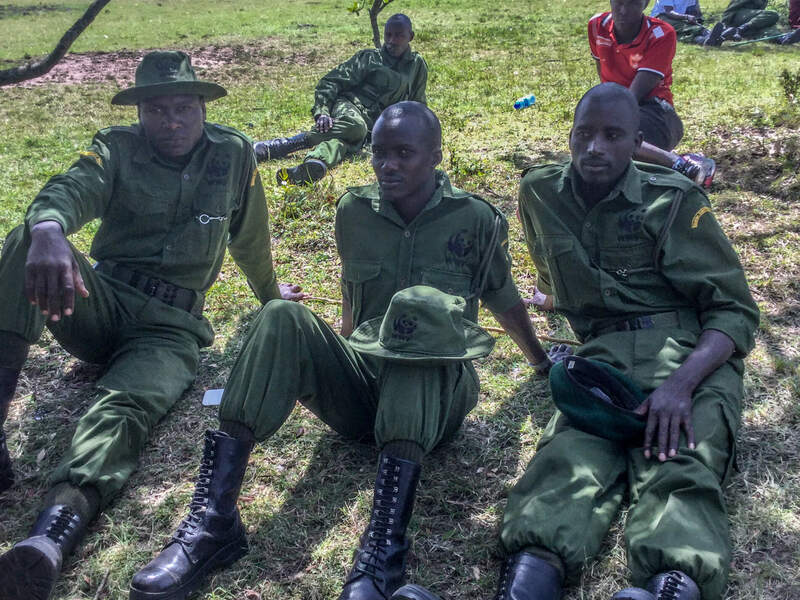 The Maasai and Rendille Indigenous communities in Kenya are facing an existential threat to their lands; development impacts to their wildlife-rich territories are killing off species at an alarming rate. Local communities recently shared their concerns, their community conservation practices, and the threats their territories and efforts are facing. Such community efforts are vital to biodiversity conservation and strengthening Indigenous Peoples’ rights over their lands, and their participation in policy work is crucial if biodiversity loss is to be curbed. This photo essay is the effort of the Community Conservation Resilience Initiative, a joint effort of a large number of Indigenous Peoples’ organizations, women’s groups, and NGOs coordinated by the Global Forest Coalition, which is carrying out bottom-up participatory assessments of community-led conservation efforts in 22 countries. 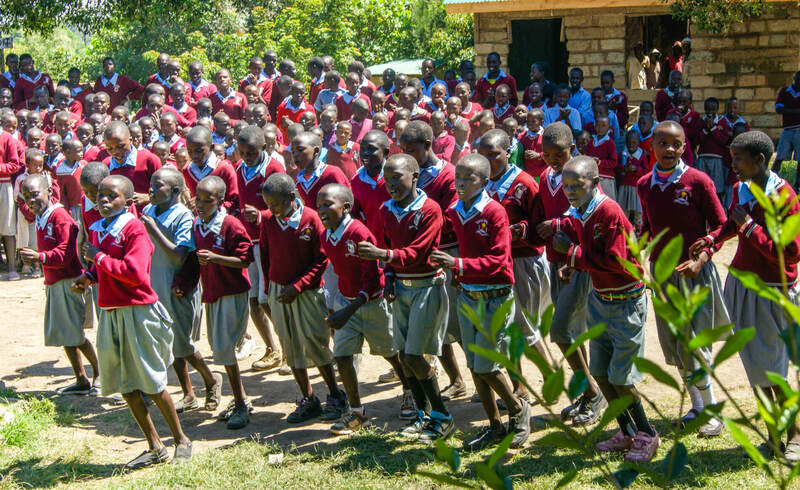 Narok County’s inhabitants are mostly the Maasai Indigenous Peoples. It is also home to the Maasai Mara National Reserve, which has some of the most stunning wildlife in the world. The Maasai peoples are principally nomadic pastoralist communities and have co-existed with the wildlife here for centuries. 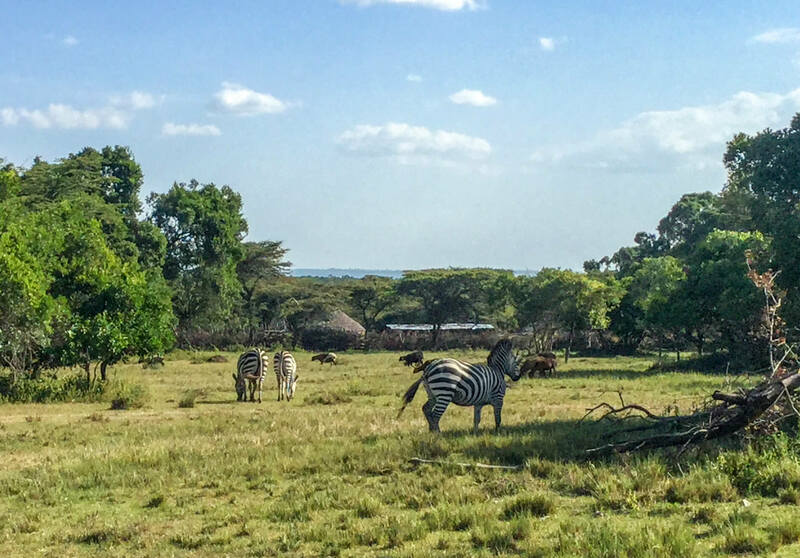 Two indigenous communities, the Maasai from Trans Mara, Narok County, and the Rendille from Kargi, Kamboye, Korr and Logologo of Marsabit County carried out an assessment of their conservation practices as well as threats their efforts face. The communities explained that in the past their territories were abundant with flora and fauna, but they can see the biodiversity decreasing year by year. 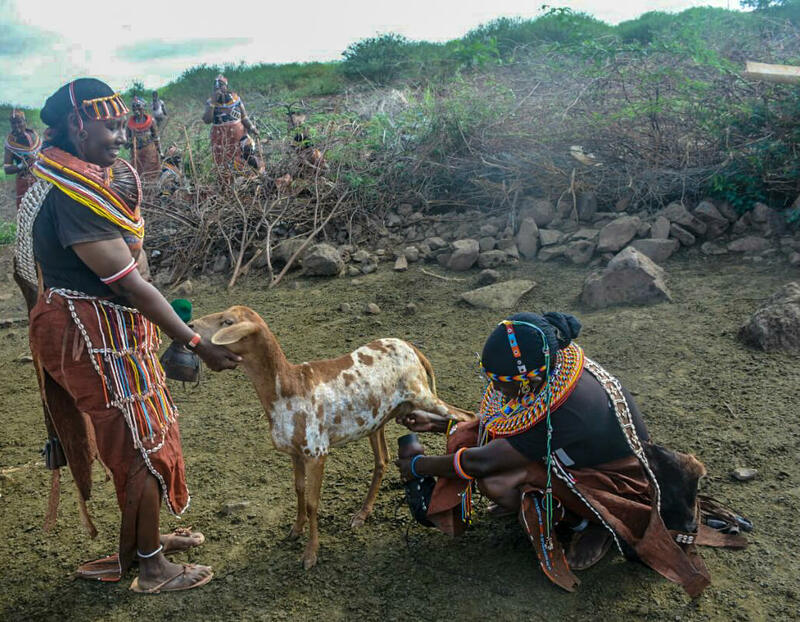 The predominantly Maasai Indigenous Peoples here are taking key steps to protect their forest areas. 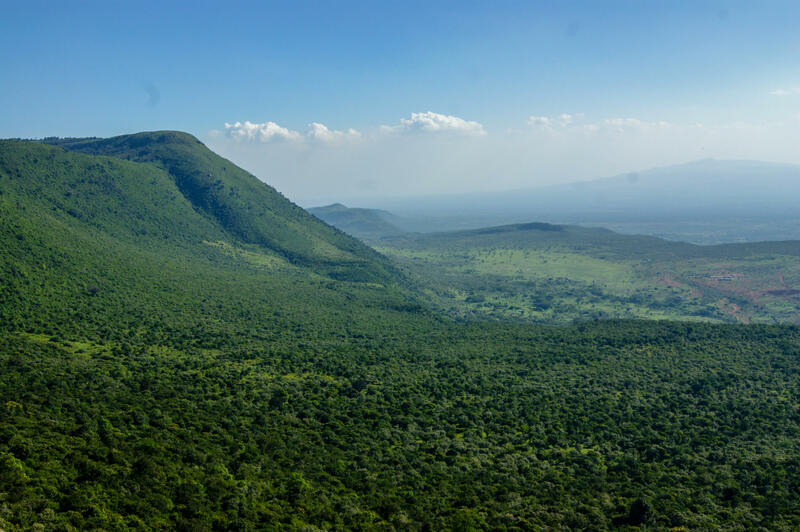 Community members here donated their private lands and created the 6,000-acre, indigenous-managed Nyekweri Forest Kimintet Trust in 2005 to conserve the forests and wildlife in this area. 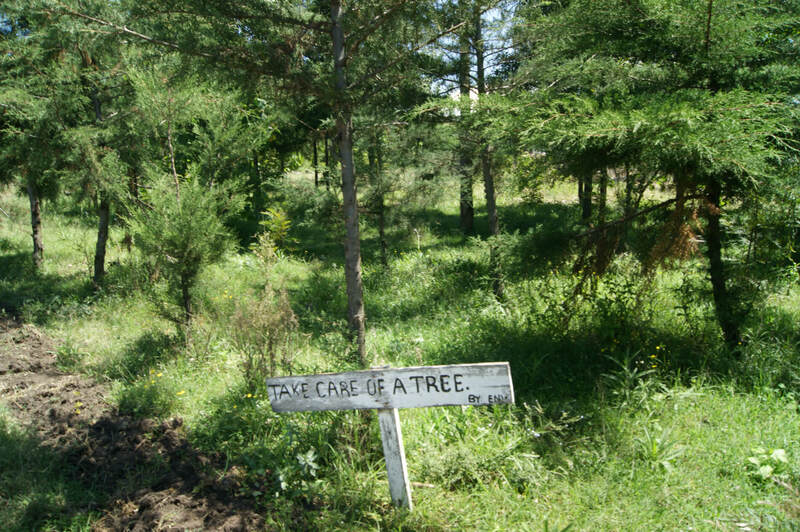 These forests are socially and culturally significant for the Maasai peoples who have conserved them through their customary laws. The forests host sacred sites, provide medicinal plants, honey, fodder for livestock, building materials, and wood fuel among other things. The forest is home to diverse wildlife like buffaloes, elephants, waterbucks, impalas, and leopards. More than 200 species of birds including Turacos, Trogons, Eagles, Wood-hoopoes and Hornbills are found here. Maasai are a patriarchal society and indigenous women are primarily care givers, rarely participating in decision making bodies. 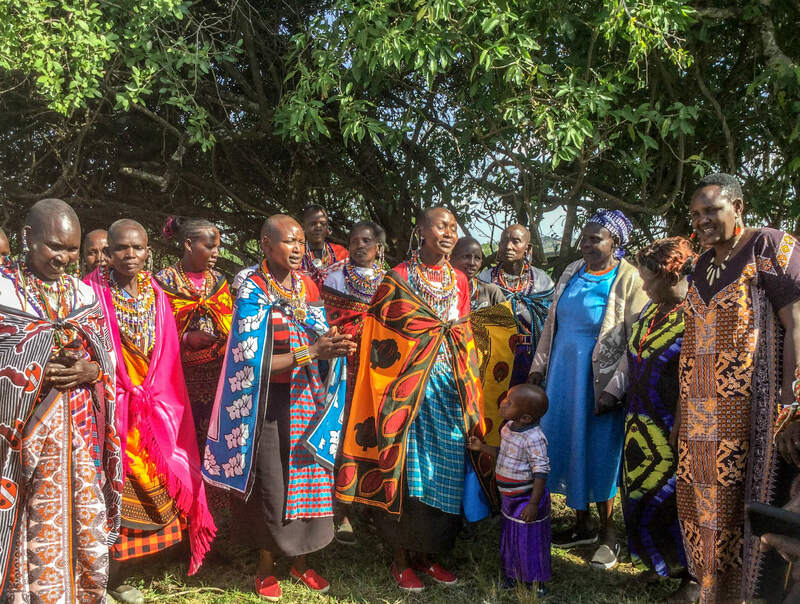 In this photo, the women have gathered with the support of the Indigenous Information Network, a Kenyan community organization to discuss the key problems that they face and their role in community conservation. Women are in charge of domestic chores such as fetching water, getting fuel wood from forests, cooking, taking care of children. Men are responsible for taking care of livestock. Often men spend periods of time away from home and women become the sole breadwinners of their households raising their income through sale of beadwork. Women are the holders of traditional knowledge relevant for conservation and ensure inter-generational learning and transmission of knowledge and values. Although Kenya has set up affirmative action policies to redress any disadvantage suffered by women and set up the National Gender and Equality Commission (NGEC), women continue to face discrimination. Women pointed out that there needs to be a continuous process of conversation in the community to influence men to support women in decision making. Like Maasai women, Rendille women too are the principle caretakers. 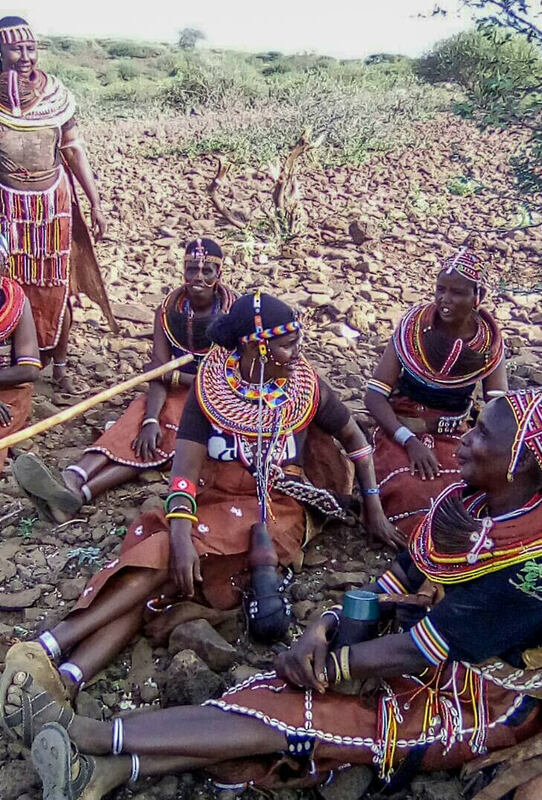 Among their other roles, both Maasai and Rendille women are responsible for constructing houses for the family and continue with the practice to date. 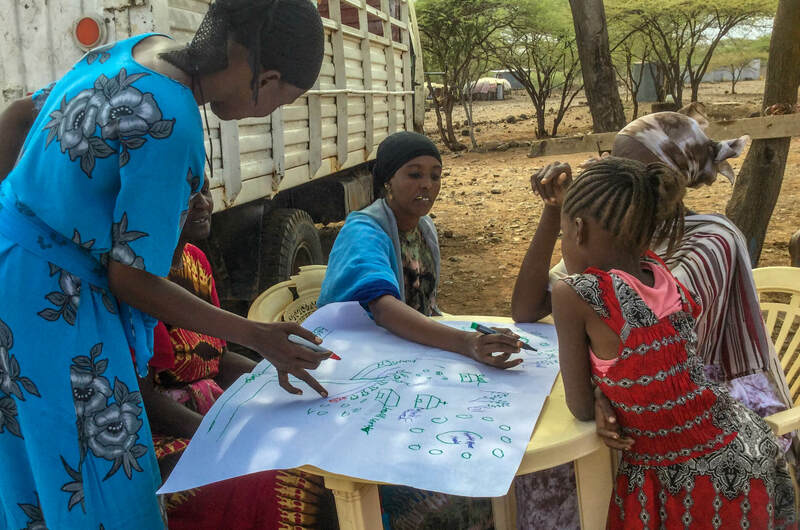 Many Rendille women in Marsabit have been vocal against extractive industry activities that took root in their community without their free prior and informed consent. Over-exploitation of biomass driven by high energy demand for industrial and domestic use poses a serious threat to biodiversity. The use of inefficient technologies in charcoal making contributes to losses in energy. Cutting down trees for charcoal and building poles has threatened acacia, alea and terminalia species with extinction. Recent statistics indicate 416 bags of charcoal bags are sold in Marsabit town daily. 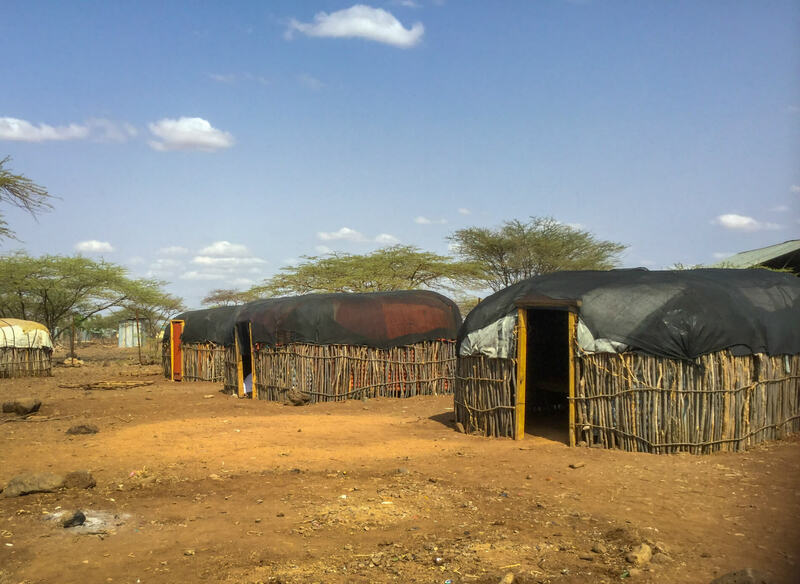 Sixty-three per cent of the urban population in Marsabit Central uses firewood. 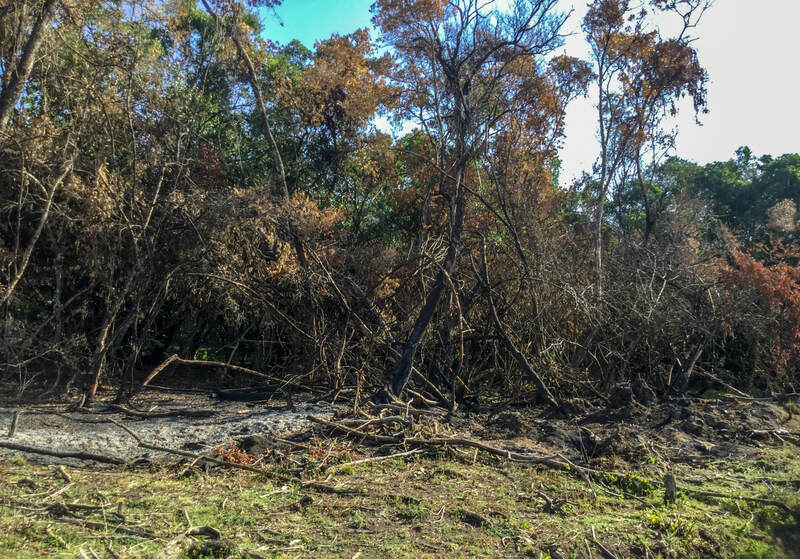 In order to protect the forest from threats, community members voluntarily conserve their area, carry out reforestation initiatives to restore degraded areas with indigenous tree species and support volunteer game scouts in monitoring the conservation area. Such efforts require both policy and financial support.